TJ Kim has designed what he calls a “minimal chair” that can be shipped in a thin flat box, taking only seconds to assemble without tools, as part of an effort to create furniture design processes that could significantly change lean manufacturing across the world. 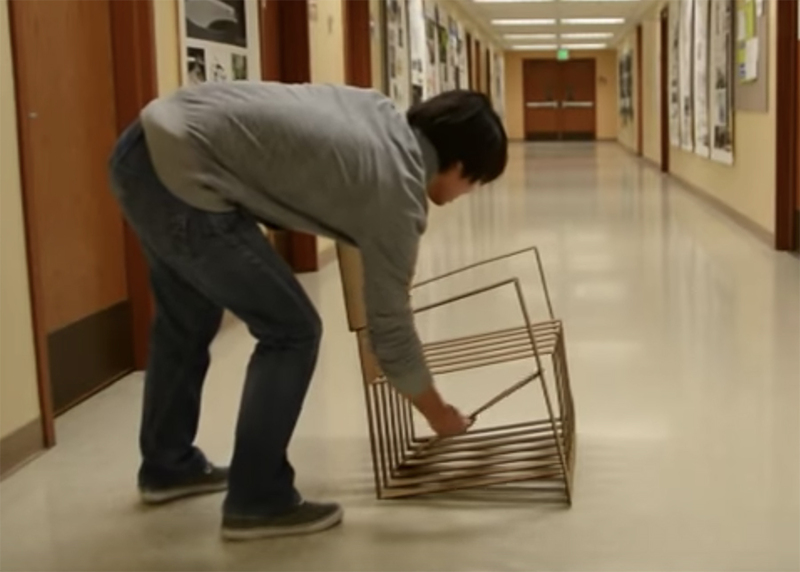 Tong Kim, an associate professor of industrial design in Purdue’s College of Liberal Arts, says his chair reduces waste and is easy to ship. A video demonstration of the chair is available here. 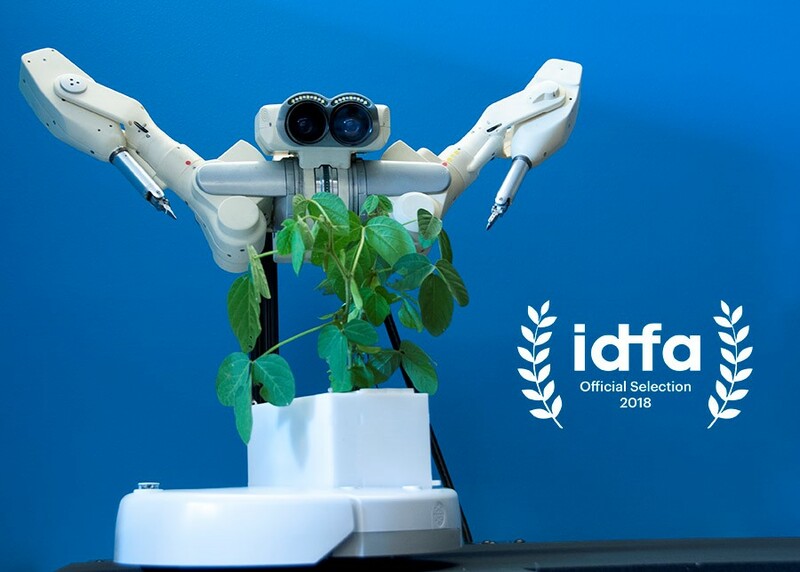 Dr. Shannon McMullen and Fabian Winkler’s suite of works, titled Algorithmic Gardening wins laurels at the International Documentary Film Festival in Amsterdam (IDFA) in November 2018. Their installation, featured in the IDFA DocLab Spotlight program, combines Soybots, farm futures and soy-based culinary experiences on custom-made dinnerware. Design Good Now is a medical design hackathon where Purdue University students from industrial design, biomedical engineering, marketing, and business backgrounds to work collaboratively over a weekend designing assistive/adaptive devices for people with disabilities and contributing to work from 40+ universities worldwide. The Indianapolis Airport Authority and the Arts Council of Indianapolis have selected John Puffer, Barbara Stahl, Petronio Bendito as featured artists to exhibit their recent work from July 16 through November 11, 2018. 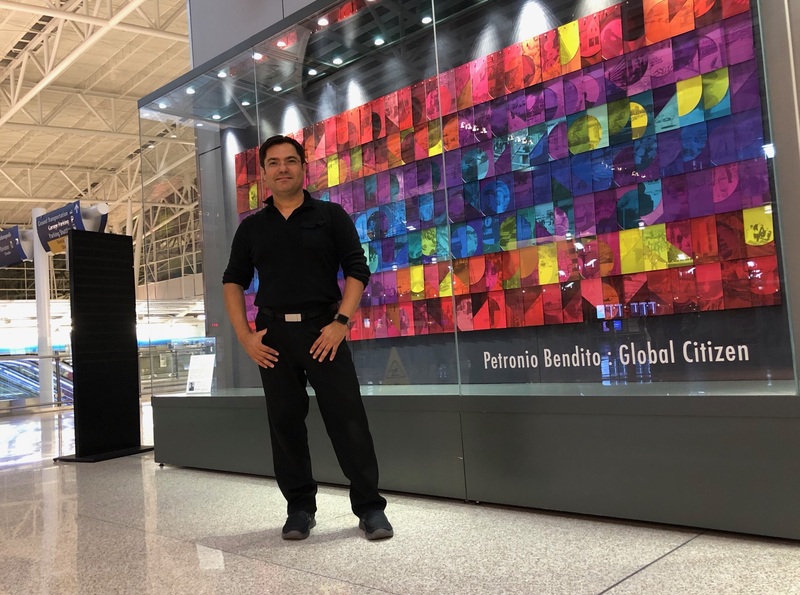 Purdue University art professor Petrônio Bendito combines visual experimentation in color and pattern with photographs taken from his worldwide travels, including his native country of Brazil, in an installation that reminds us that we live in a globalized society.